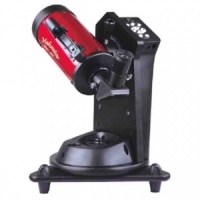 Subscribe to the Telescopes Direct newsletter for updates on the latest products, special offers, astronomy news and much more! 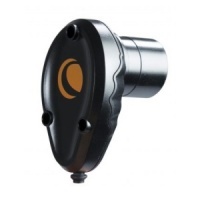 We accept all major credit and debit cards. 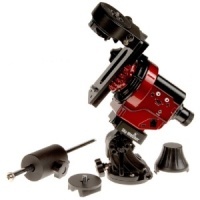 We currently do not accept American Express or Diners Club. 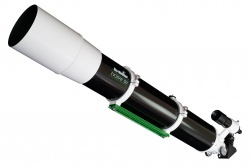 Highest level of online security for your peace of mind. 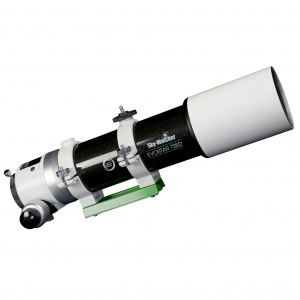 NEW SKY-WATCHER STAR ADVENTURER ASTRO-IMAGING MOUNT WITH AUTOGUIDER INTERFACE! 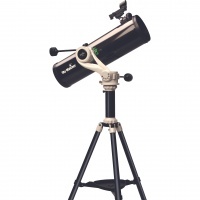 Exciting new products from Celestron - NexStar Evolution Telescopes! 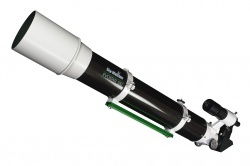 Lunt Solar Systems is excited to announce new LS50THa! 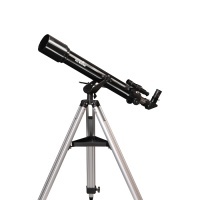 Telescopes Direct for all your Astronomy needs! 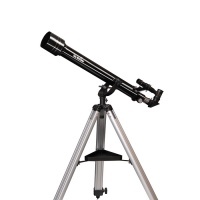 Welcome to the Telescopes Direct UK online shop. 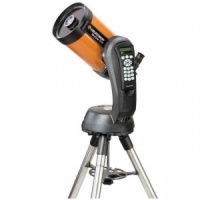 We stock a great range of Astronomy Telescopes for beginners as well as telescopes for experienced observers, Telescope Mounts, Astronomical Accessories, Astro Cameras and Astroimaging Accessories, equipment for Solar Observing, Binoculars, Spotting Scopes and more from the leading brands: Celestron, Sky-Watcher, Lunt Solar, Vixen Optics, Baader Planetarium, Tracer Power Packs and more. 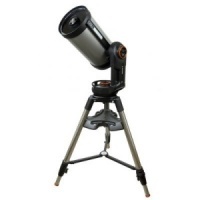 Whether you are looking for a beginner telescope or looking to upgrade, Telescopes Direct UK online shop will provide you with the best astronomy equipment and the best deals! 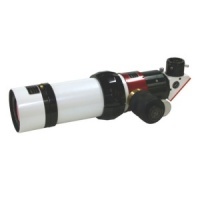 We stock large range of astronomical telescopes and we will not be beaten on price! 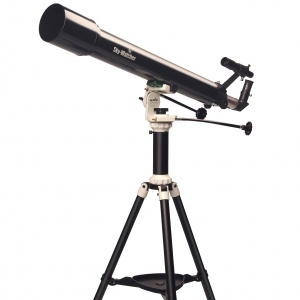 Astronomy is a hobby for all ​and we are committed to bringing as many of you as possible into this amazing hobby of stargazing! 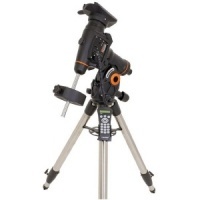 High precision, portable and stable celestial tracking platform for sidereal, solar and lunar tracking with automatic DSLR shutter release control. 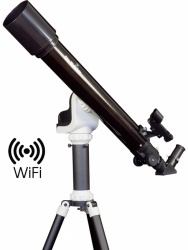 Celestron’s signature telescopes reach a new level with NexStar Evolution 9.25, the first Schmidt-Cassegrain telescope with integrated WiFi and lithium-ion battery. 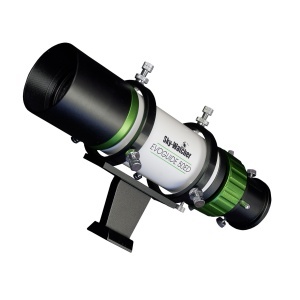 You're ready to take the next step and start imaging - Celestron NexImage Solar System Imager is the perfect solution. 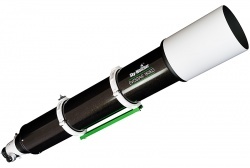 Combines advanced features and excellent optics in one easy-to-use system. 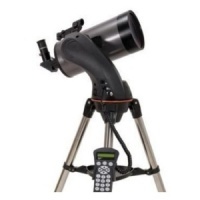 An affordable entry level to mid-level computerized GoTo telescope! 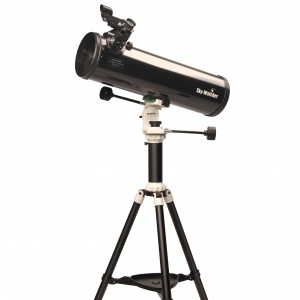 The highly affordable Sky-Watcher MERCURY-607 allows the younger user to take their first steps into the fascinating world of astronomy. 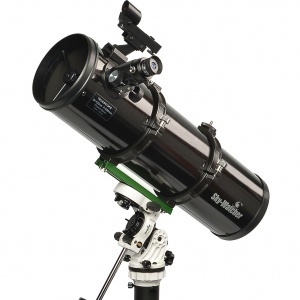 Significant step up from the Mercury-607 in terms of optical quality and performance.